With Christmas well and truly gone and the start to a new year I am back on the ball with reviews and blog posts for you all. To start off the New Year I want to share my thoughts on a new hair Treatment which I've been using and enjoying lots recently. I use hair treatments either daily or every other day depending on a number of factors. I tend to use a treatment oil after I've washed my hair, normally through damp hair. Then probably every other day, I try to wash my hair every 3 days if I can. 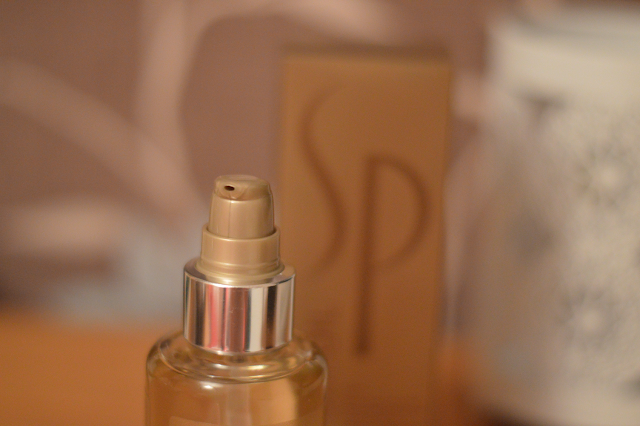 The great thing about the Wella SP Luxe Oil is it's versatility. You can use it on wet or dry hair depending on what you're wanting to achieve from it. It's not thick or heavy on the hair and leaves hair smelling super sweet and luxurious. The pump applicator makes it easy to use and the glass bottle makes it luxurious and hard wearing. The combination of oils infuse the hair, transforming the hair inside as well as out. Keratin plays an important part,with triple the amount added compared to other conditioning treatments. 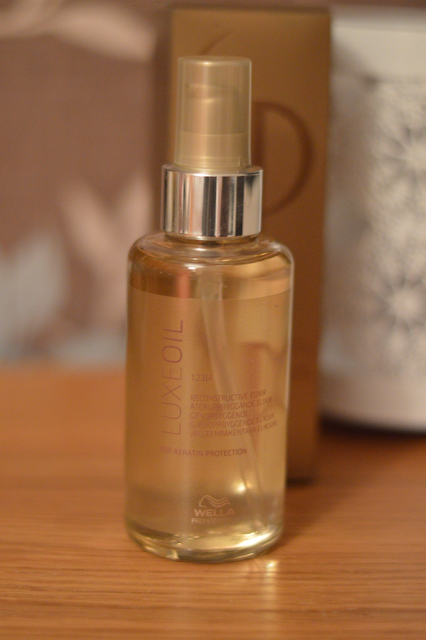 Luxe Oil offers lots of benefits, nourishing hair and protecting it. With the added benefits of Argan, Jojoba and Almond Oils. This is truly a nourising cocktail for the hair, I know I've mentioned the smell but I just want to say again- AMAZINGGGG! You can purchase Luxe Oil online from www.lookfantastic.com they offer free worldwide shipping which is even better! Do you use Hair Oils? 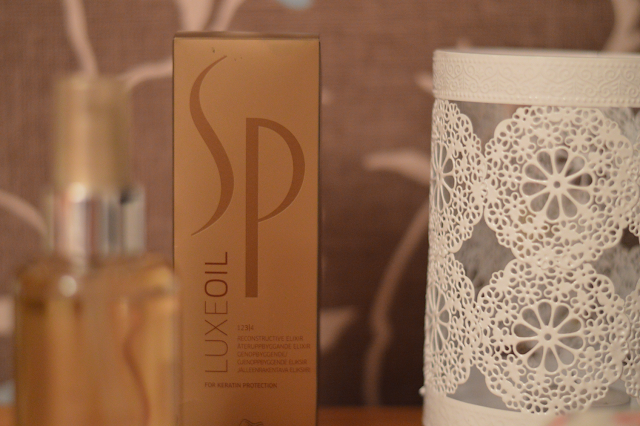 What do you think of Wella SP Luxe Oil? Hair oli is so good, I'm trialling a new one now. I'll have to take a look at Luxe oli too.